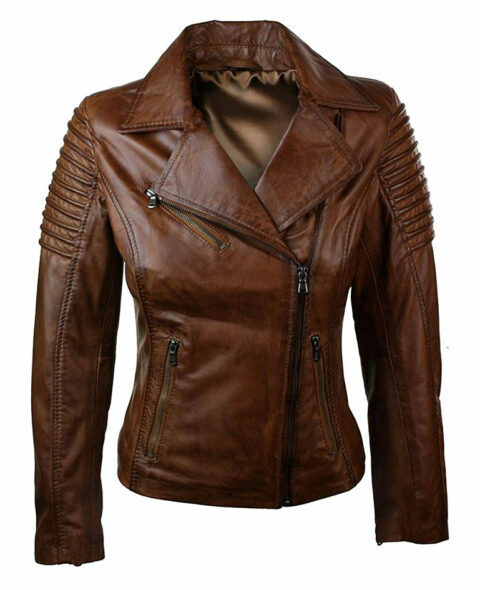 “The wait is over, because Xtreme Jackets has finally launched the latest collection of “”Women’s Leather Jackets!”” Become an image of style, vogue, and sophistication with our exclusive range of leather jackets. Our range includes the “”Harley Quinn Suicide Squad Jacket,”” the elegant “”Emma Stone La La Land Jacket,”” the super “”Wonder Woman Jacket,”” as well as other casual jackets you can pick from. Our products are reliable and comfy and you can pair them with any outfit you like, casual or semi-formal. Shop from our exclusive range and impress everyone around you.